NEW YORK (April 9, 2019) - Constellation Agency, a leader in digital advertising and marketing technology, has been named the first Digital Agency of Record for Foodtown Stores, part of the independent supermarket cooperative Allegiance Retail Services. Constellation is a digital technology company specializing in providing cutting edge solutions to marketing challenges. Constellation's New York City-based team utilizes the latest marketing technology and insights to develop valuable digital marketing strategies and deliver the most engaging ads to target audiences. Constellation also specializes in multicultural advertising and is a leader in running in-language advertising campaigns. 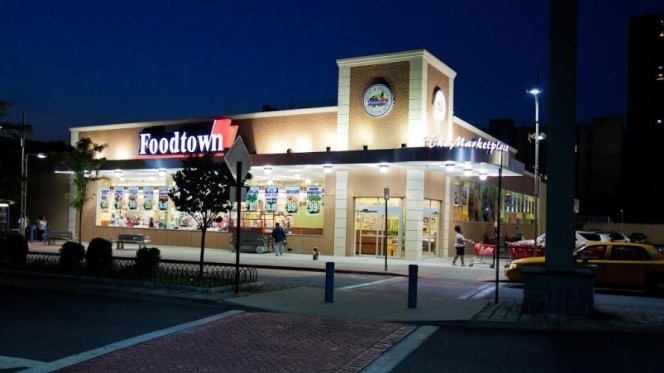 Allegiance Retail Services, LLC is a retailer owned coop, headquartered in Iselin, New Jersey that supports a number of independent supermarkets including over 80 Foodtown and Super Foodtown Food Stores in New York, New Jersey and Pennsylvania. Allegiance positions its membership for success by providing them with marketing, advertising, technological and merchandising support, as well as a full line of Foodtown private label products.